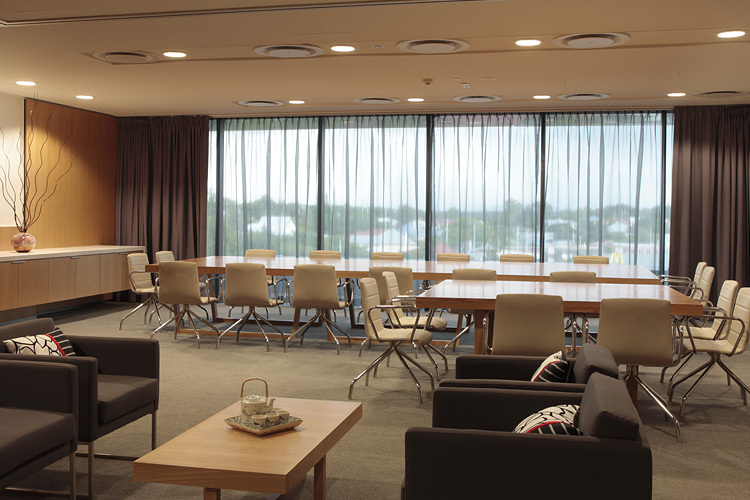 KWA Blinds specialises in Inherent Fire Retardant fabrics for Commercial Curtains and Bedscreens. 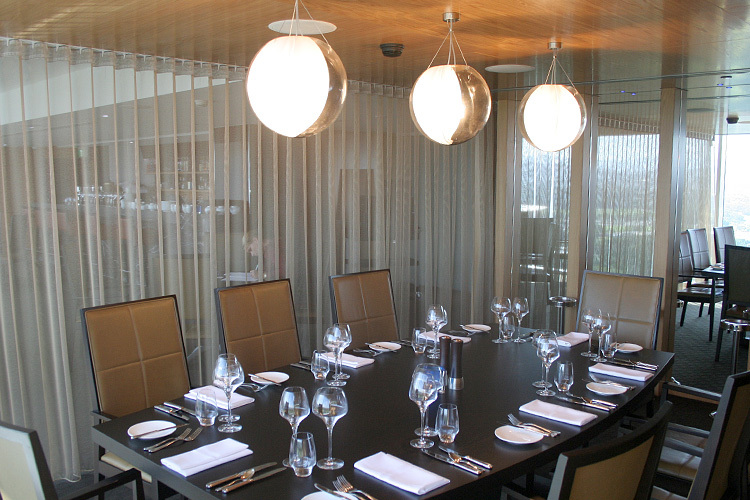 Our clients include Health Care, Aged Care Facilities, Hospitality and Commercial Fitouts. We work either directly with the client, or with the client’s chosen interior designer/architect, to supply a wide range of fabrics in different colours, designs and basecloths, to suit various applications. We are also able to provide Bedcovers, Upholstered Pelmets, Cushions and other Soft Furnishings.